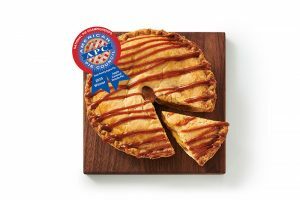 The American Bakers Association (ABA) released its study, Attracting Gen Z and Millennial Customers, which reveals the habits, perceptions and relationship of Millennial and Gen Z consumers toward commercially baked goods. The results not only show these consumer segments’ perceptions of health, purchase drivers, and digital experiences related to bakery but also indicate key trends for all consumer packaged goods companies to consider. 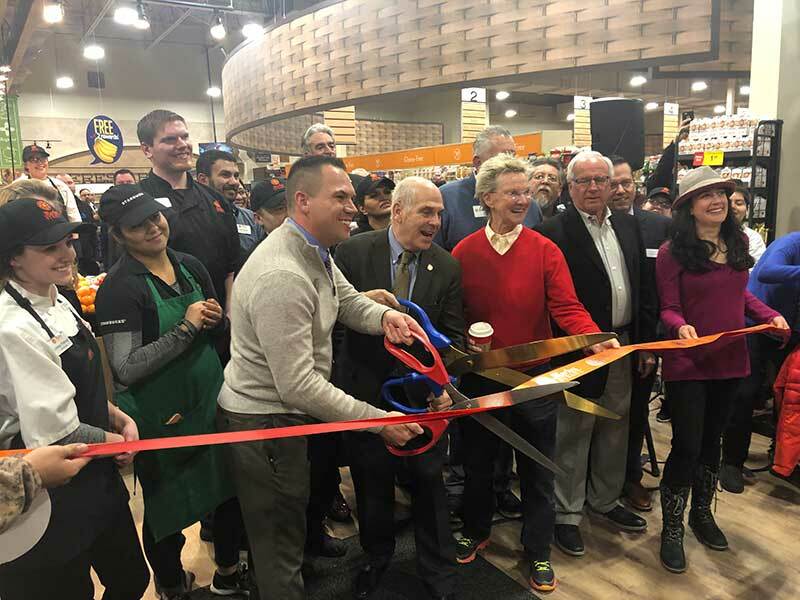 “Understanding these consumers is of paramount interest to all business sectors, not just bakery,” ABA President and CEO Robb MacKie said. The report investigates key verticals for the baking industry including bread, sweet baked goods, tortillas, rolls & buns, crackers, baked bars, bagels and flatbreads. Most (78 percent) of Gen Z and Millennials eat carbs in their regular diet. Many (73 percent) have purchased bread in the last week, and 63 percent purchased a sweet baked good in the past week. 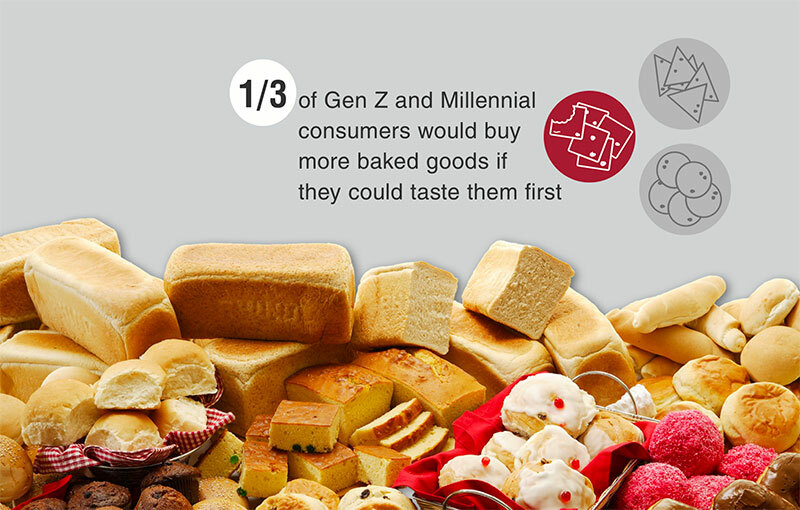 Millennial and Gen Z consumers have positive nutritional associations with many types of baked goods. Further, the majority (75 percent) of younger consumers are not dissuaded from consuming baked goods because of a concern about carbohydrates. Even though these consumers still enjoy and buy baked goods, they are purchasing and eating less than the previous year. The study found that when it comes to bread, in particular, food waste is the main concern that inhibits purchases. Nearly three-quarters of consumers are bothered by wasting bread and having to throw away bread deters future purchases. Additionally, the study found that more than one in five consumers often or always skip buying bread on their next trip to the store after throwing bread away. Across all product categories, Gen Z and Millennials in the study say the most important nutritional descriptors for baked goods are “whole grains,” “freshness,” and “natural ingredients.” Many (48 percent) would also be convinced to try a company’s goods if the ingredients were responsibly sourced. They want to see more baked goods in meal kits, potentially purchased in a physical grocery store—a vast majority of Millennials and Gen Z consumers still prefer to shop for baked goods at a traditional grocery store. The study was conducted by the Center for Generational Kinetics. It was funded by the ABA as a resource for its members.